So, you are interested in starting your own blog? That is fantastic and you have definitely come to the right place to start exploring your options on how to get it started. Whether you want to blog about food, or travel, or life, or fashion, or anything that you are interested in, there is a blogging platform out there to give you assistance in getting your blog project up and running. Blogging allows you to have your creative side shine on the world wide web through videos and images and text. They are a great way for people to freely express themselves and show off their personality and creative flare to the world. But starting a blog may be a bit daunting, especially if your computer skills are not so great. 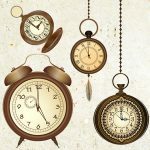 While not having too much computer knowledge may seem like it would seriously affect your potential to make a great blog, this is untrue. Many blog sites out there know and have come to realize that so many people want to start their own blog for a variety of reasons and they need something simple and easy to use to help them. That’s why many blog platforms now make things easy with various useful tools and features. And thank goodness you have found this article because we have done the hard work for you. We have compiled a list of the best blog sites available for you to get yourself started. All of these blogging platforms offer you tons of tools to make your blog process as pain free as possible. You will see that they each have something a little different to offer but they all are good choices for beginners, or even experts that just want something quick to set up. So let’s go through our dozen sites so you can decide which one you like. Let’s get our best blog sites list started with Blogger. If you want to get a blog up and running but aren’t super tech savvy Blogger is definitely a blogging site you can turn to. It is a free blog hosting service that was bought by Google 15 years ago, so if Google likes it you know it’s good. It is incredibly easy to use, maintain and manage for people that aren’t well versed in tech. Thanks to being a part of Google, Blogger comes with Google’s secure platform and its reliability. And the best part…it’s free! There are limited templates so designed options are few and 3rd party templates for Blogger are usually low quality. Since Google owns Blogger they have the power to either suspend your blog at any moment or completely cancel the Blogger service should they decide to abandon the project. There are no frequent updates or new features for blogger which means you are limited to the tools you initially get and can’t add new features as your blog grows. But Blogger could still be a great choice for what you are looking for in a blogging platform. Also, if you begin working on Blogger and it goes well you can also switch from Blogger to WordPress so you will have the options of more features and more control over you own site. This next blog site is one you have probably heard of before, it’s Tumblr! What makes Tumblr special is that is it a micro blogging platform that has social media features. These features let you take your blog to another level by following other blogs , built-in sharing tools, being able to reblog and many more! Since it is a microblogging tool, making fast blog videos, images, audio, and GIFS is incredibly easy. Importing your blog to other platforms or just backing up your Tumblr blog can be difficult. With its limited features, you can’t add new aspects to your blog as it grows. 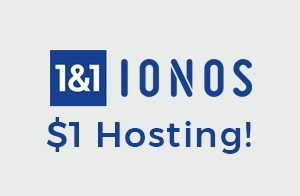 Tumblr is free but you can purchase a custom domain for you blog should you want. Joomla, which some of you may also be familiar with, is an open source software content management system, similar to WordPress.org. While Joomla itself is free, since it is a self-hosted solution you will need to purchase a domain name and web hosting to actually use it. It also you to choose from an incredibly wide variety of templates so you can create a uniquely customized site. There are extensions, like apps, that you can get that will provide you with more features. Since Joomla is very powerful, in addition to being very flexible, you can use it to build any type of blog your website you want. You are the one responsible for doing backups and managing updates and security. There are not as many themes and add ons available for Joomla in comparison to WordPress because the Joomla community is much smaller. Squarespace is another very popular site and it is number 4 on our list of the best blog sites. With Squarespace you can create beautiful websites easily by using Squarespace’s drag and drop tools. It is a great choice for small business owners who are looking for something simple and easy to use to build their own website for their online presence. This site is also very simple and easy to use if you are a novice website creator. It has limited features, whatever was built into the proprietary platform are all the features you get. Integration capabilities are limited to just a few different services and tools. Squarespace unfortunately is not free but they have various pricing options depending on what your needs are for your site. Wix is another hosting platform you may know of that allows you to build your own websites. 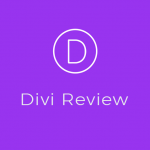 It is a great tool for small businesses because it is quick and easy to use due to its drag and drop building feature. If you should want a blog added to your website you can do this by adding the Wix Blog app. You have the ability to really customize your site thanks to the dozens of third party apps and dozens of templates Wix offers. Create your site with the easy to use drag and drop tools so you don’t need to know any code to make something amazing. There are limited 3rd party apps. Once you start using a template you can not change it to a different one. The eCommerce aspects are limited to those with paid plans and even if you pay the features are still limited. The free account option is limited and you will get Wix branding and ads on your site. Next up on our list of the best blog sites is Drupal. Drupal is a little similar to Joomla as it is also an open source software content management system. Drupal is also easy to use for those not comfortable with too much tech and there it comes with great integration tools. The next best blog site on our list is Weebly which is a hosted platform. With Weebly you have to ability to make and customize a website simply by moving items around the page and placing them where you like by using the drag and drop tool. Weebly comes with many themes that come ready to use and you can customize them by using their web-based interface. You don’t need to have any technical skills to make your site with Weebly, since it has the drag and drop feature. Since Weebly has a free plan you have nothing to lose if you want to try it and if you like it you can then pay for more. However, there are a few negatives that come with Weebly as well. There is limited integration with 3rd party platforms. If you deicde to export you site from Weebly to a different platform can be difficult. The features that come built-in are limited and you can’t add new ones. And we continue our best blog sites list with one of these most famous blogging software out there, WordPress.org. WordPress.org is another open source software platform where you can create your own blog or website by yourself. Since this is a self hosted solution you do need to sign up with a WordPress hosting provider. 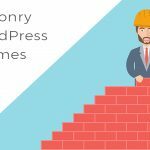 WordPress.org comes with over 45,000 free plugins. 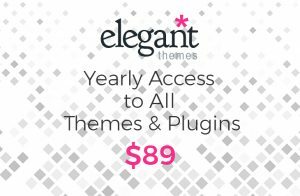 Plugins are a similar concept to apps that allow you more features for your WordPress blog. Expand your blog with extra features like: an online store, forums, and memberships options. 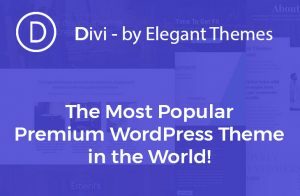 There are thousands of premium and free themes that can work with WordPress and make your website more unique. 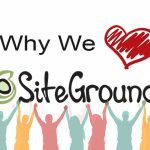 While there are so many great things about WordPress.org, there are a couple of small negatives to it. There is a slight learning curve when figuring out how to manage your own website. While WordPress.org is free you will need to purchase your domain name. 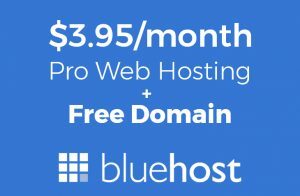 However, WPBeginners users can start for just $2.75 each month using Bluehost. Medium is a relatively new blogging platform but it has grown a lot and increased in recent years. It is easy to use and has social networking features. You can reach an online community of people with overlapping interests that already exists through Medium. It requires no setup or coding skills so it is super easy to use. You can’t run your own ads to make money on your blog. Since Medium owns your audience, you will lose your followers if you lose your blog. There are not a lot of feature options for design or creating you brand. 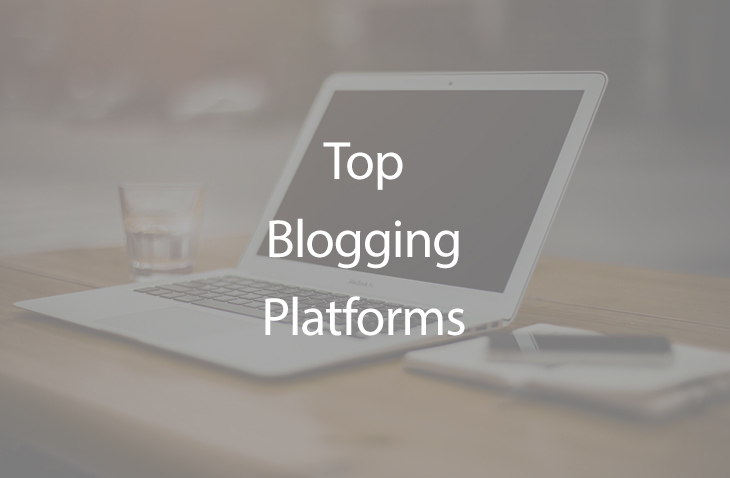 Our next item on our best blog sites list is actually not really a platform for you to create a blog with. Shopify is a name you may have heard of before as it is a popular eCommerce solution. It is very similar to the WooCommerce plugin you can use on your WordPress site. 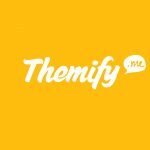 The reason we are mentioning it is that many people out their that have an eCommerce site using Shopify also create blogs in order to improve their SEO. So if you are interested in selling a product, check out Shopify, they will help you make it easy. 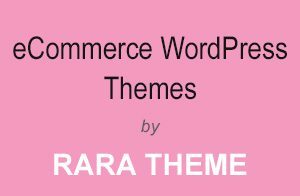 And once you have your eCommerce site in business check out how you can learn to make a blog with WordPress. I know what you may be thinking, “didn’t we already talk about this one?”. 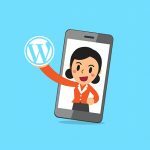 Actually, there are some important differences between WordPress.com and WordPress.org. WordPress.com is a blog hosting service offered by the company, Automattic. 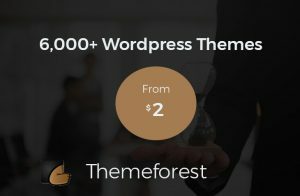 The blog hosting service offered by WordPress.com is free. If you want you can buy more options such as: a custom domain name, more storage and other types of premium services. Since you don’t own your blog, WordPress.com can suspend your account should they feel you are violating their terms. Last on our list is Site123 and it is known to be one of the easiest website builders currently available. 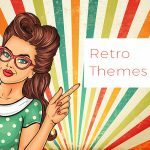 It is super user friendly and is a cinch to get your blog started with its already made themes and layouts for you to choose from. This one is so simple you don’t even need to drag and drop your content, just upload it to get your designed working cross-platform site. 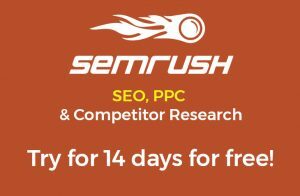 It is also Search Engine Friendly so you will show up in online search results. The only thing is that if you want a custom domain name, this is not a free feature and you will have to pay for it. In our opinion, WordPress is the best decision out of these sites for a blogger to use. 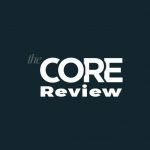 It is simple, affordable, strong and the most flexible out of the other options of blogging platforms. With all of the different features that come with WordPress and all of the options for addons and plugins it can really bring diversity and creativity to your blog or website. 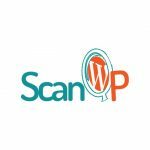 So you have nothing to lose and some potentially great things to gain so get started on your blog today with WordPress and check out WP Engine to help make your WordPress blog even more exceptional.